This particular display is available from Banggood and Ebay generally – and looks like the photo on the left. Ignore the larger connector – the small one on the right consists of power, ground, LCD backlight and 5 control signals. To make these work with Arduino-type boards, you need to hook the power to +5v, the LCD backlight to +5v (or an output – you can effectively control brilliance with a PWM output) and ground – then via 1k series resistors – hook up the 3 control signals – detailed in the various libraries. The video details how to get this working using software out there with slight modification. I now have an endless source of fonts available to me thanks to the efforts of others and some tweaking. I’d love to hear from anyone who further speeds this up or indeed anyone who manages to find a really decent LCD 7-segment font that works well. The one I have is “ok”. Anyway, it’s all described in the video below. I´m very happy to see someone there, who brings the S6D02A1 168×128 1.8″ TFT to run with various font sizes. I tried to do as well but there´s only garbage to see. The rectangles and triangles I´m using are shown very well but the fonts lead to useless garbage oll over the screen. I used the Adafruit_mfGFX library and the Adafruit_QDTech library. The compiler works well and the size of the sketch fits to my Uno. 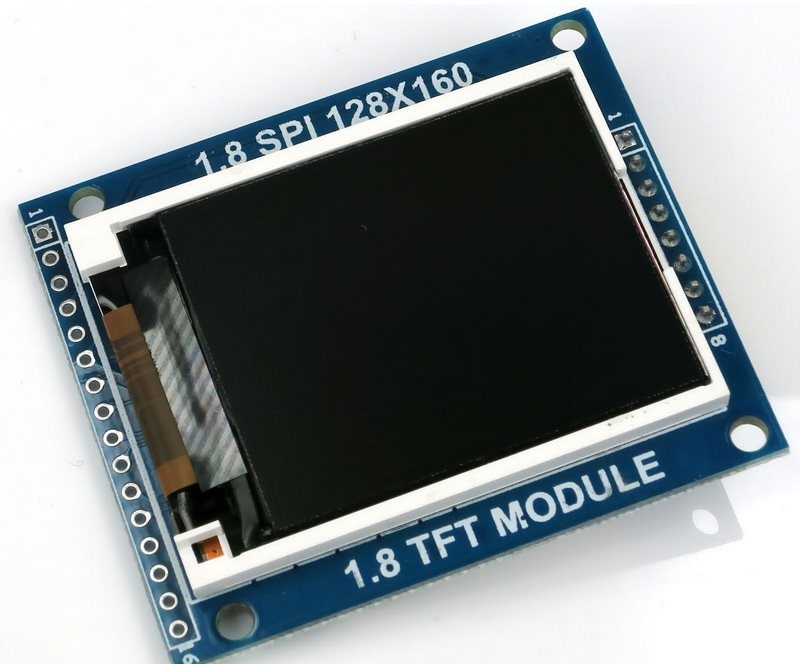 Can you give me a short instruction how you brought the TFT to run succsessfully?